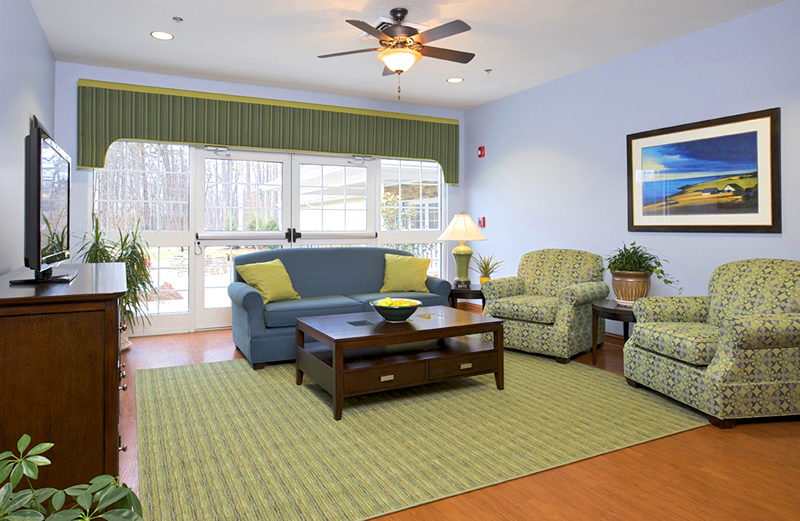 This 112 bed facility is located next to the Blue Ridge Parkway in Blowing Rock, NC. 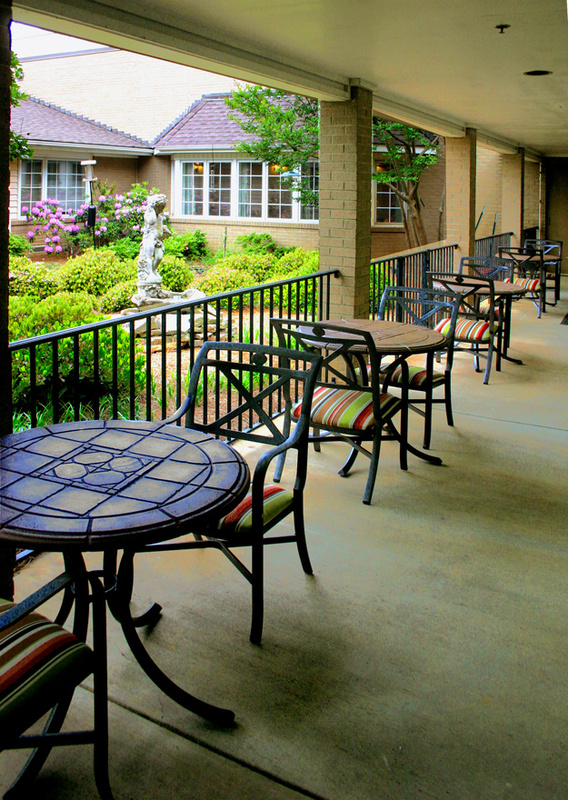 As part of the Appalachian Regional Healthcare System, The Foley Center provides Post-Acute care including short and long term stays in a neighborhood setting with a Living Room and Dining Room for each wing, in house PT/OT/ST, an apartment in which to practice Daily Living Skills, a Salon and several gathering areas to support family visits. 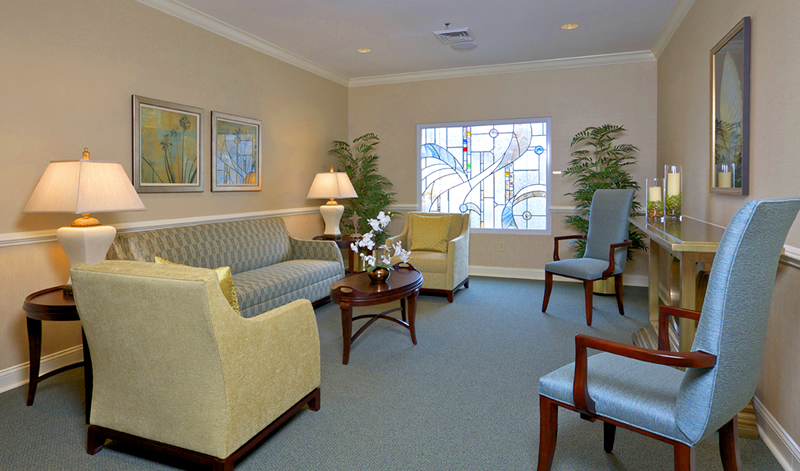 Hayden Design provided furniture selection/specification services as well as extensive artwork and accessory coordination and installation which included the design and material/image coordination for a large Donor Board, numerous other recognition boards in the facility and over 200 pieces of artwork which were generously donated. 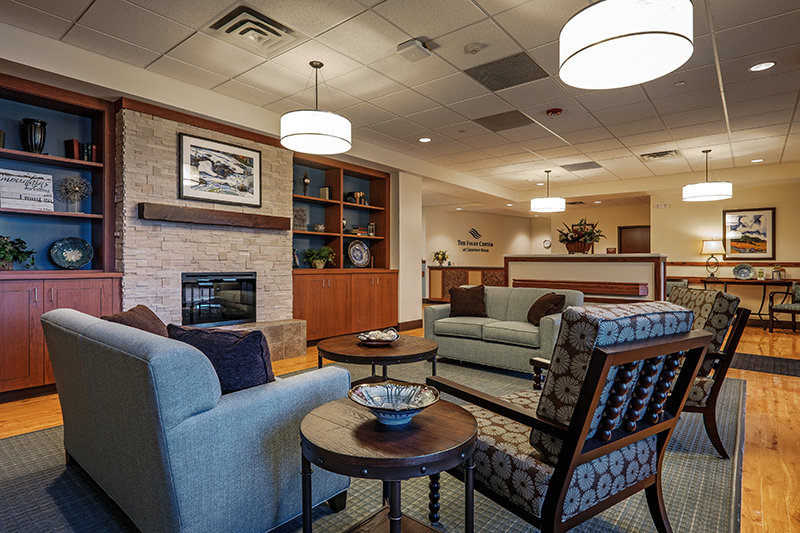 Hayden Design was selected to create the interiors for this new 16 bed Hospice Home. 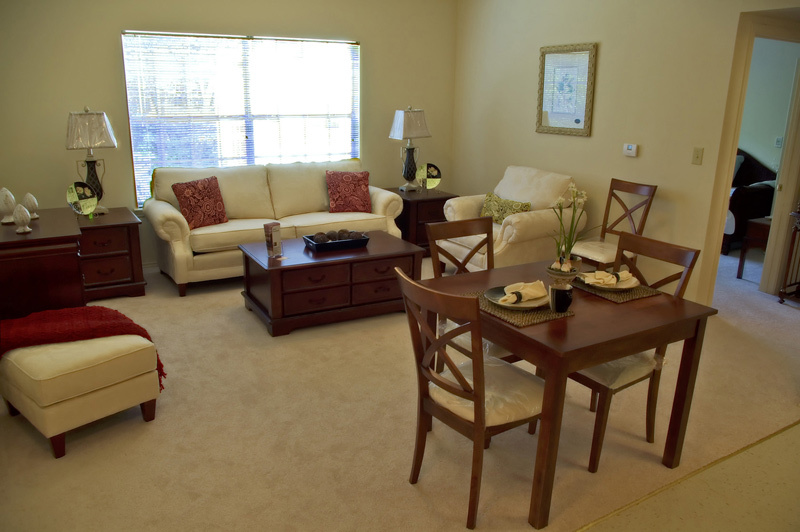 Our goal was to create an environment which reflected the warmth and creativity of this close-knit community. 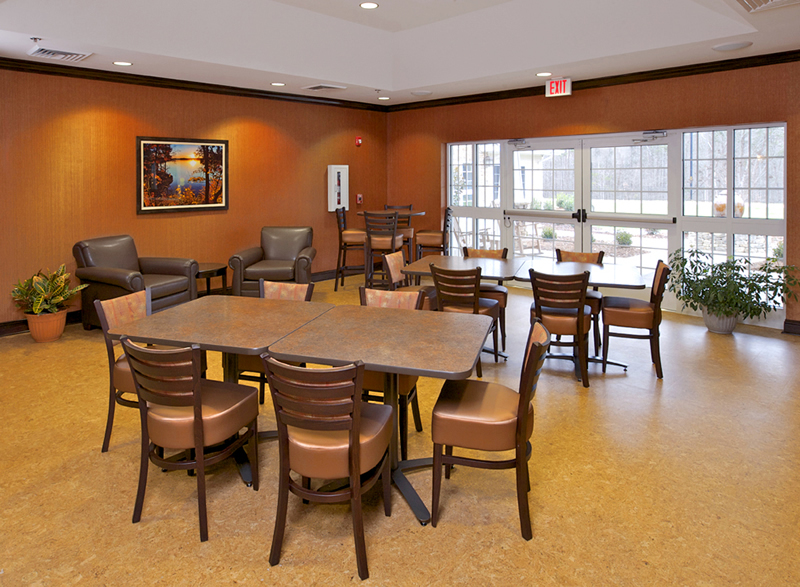 Hayden incorporated work from local artists and craftsmen throughout the facility, including custom tiles in all the signage. 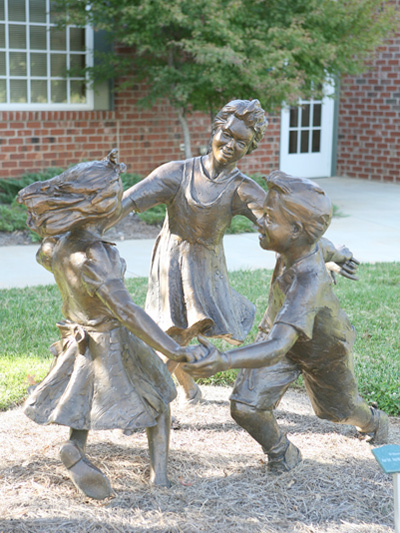 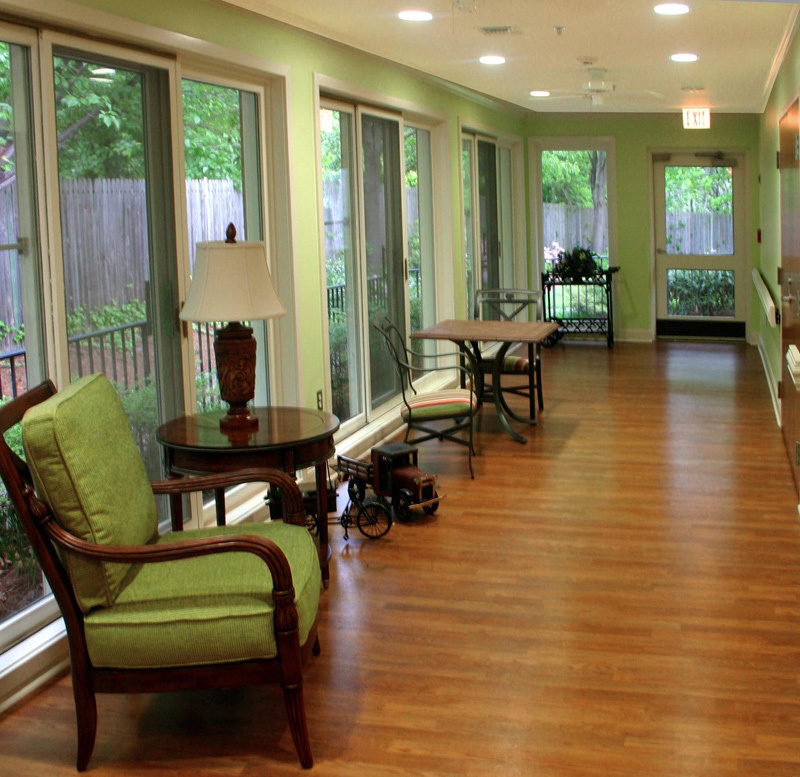 All of the spaces were designed to be comfortable and welcoming for families with loved ones who need Hospice care. 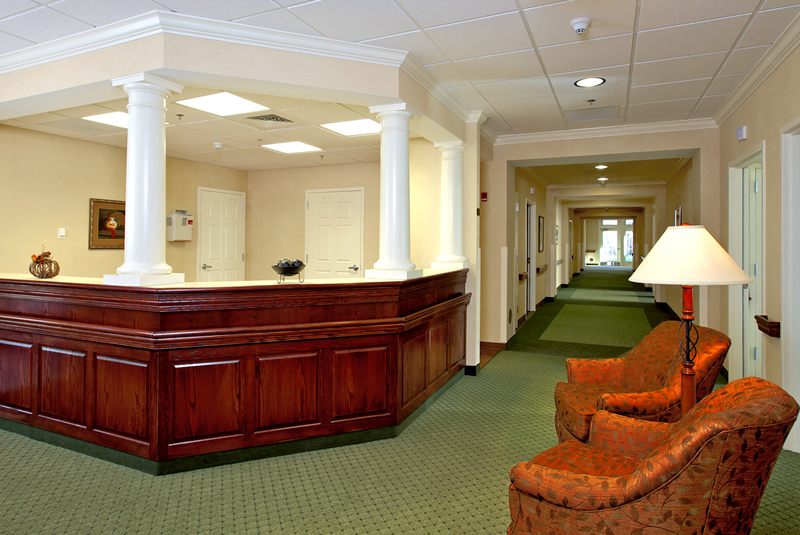 This premier facility is nestled in the foothills of the North Carolina Mountains. 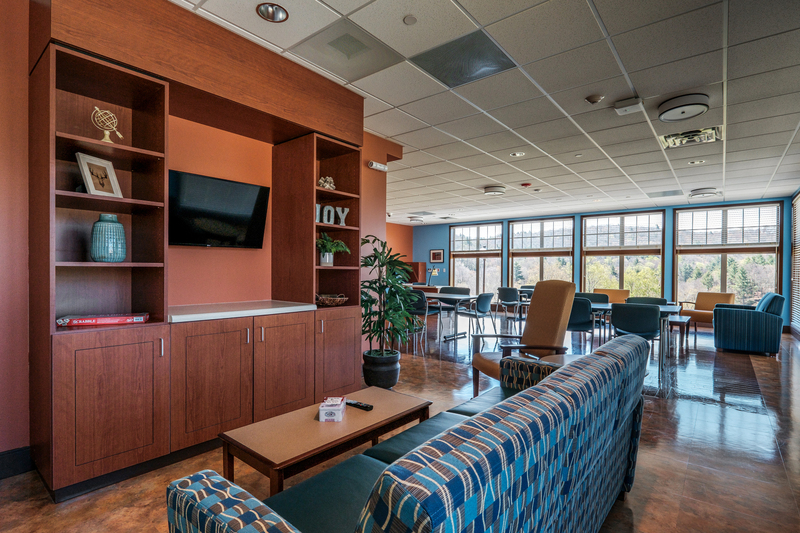 Hayden Design created a concept and color palette which reflects the arts and crafts style of the local area. 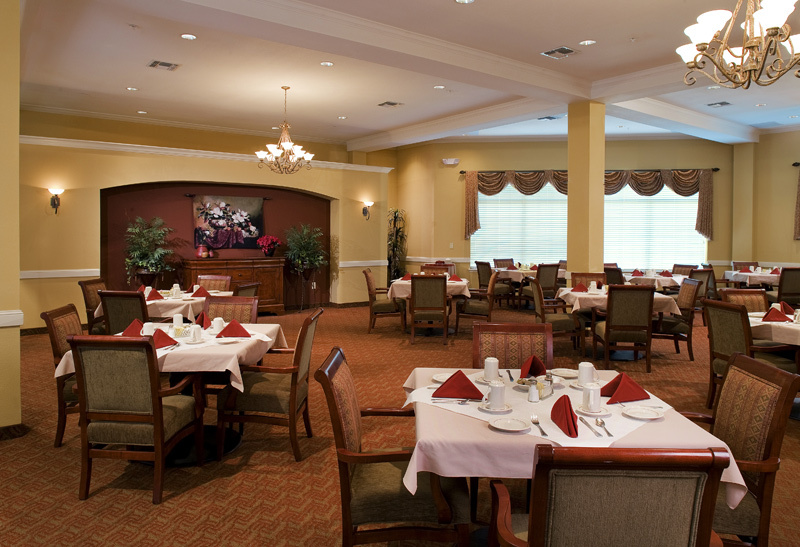 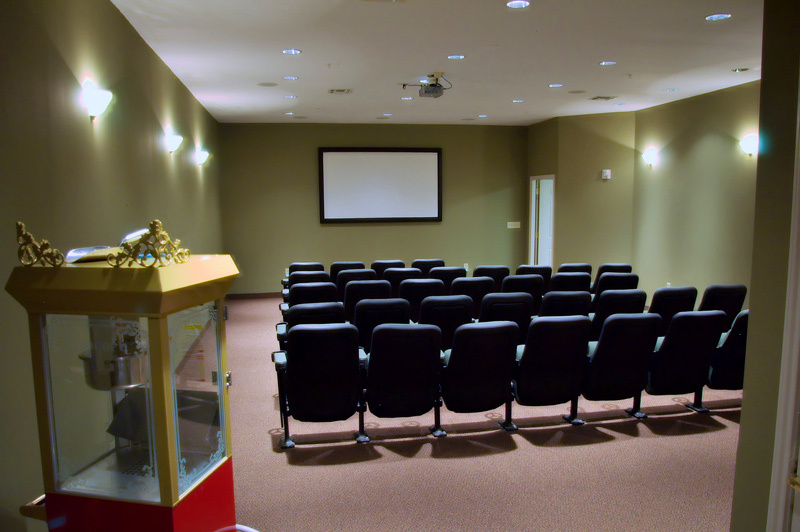 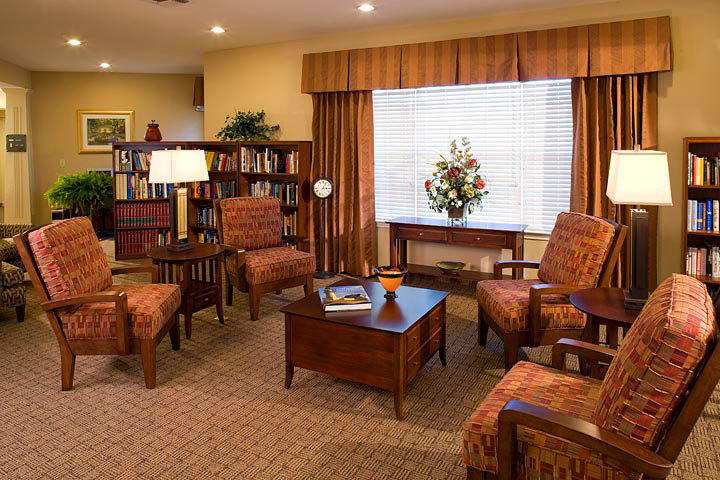 This 100 apartment retirement community intimate gathering spaces, formal and informal dining rooms, movie theater, library, general store and a variety of other areas to meet the resident’s needs. 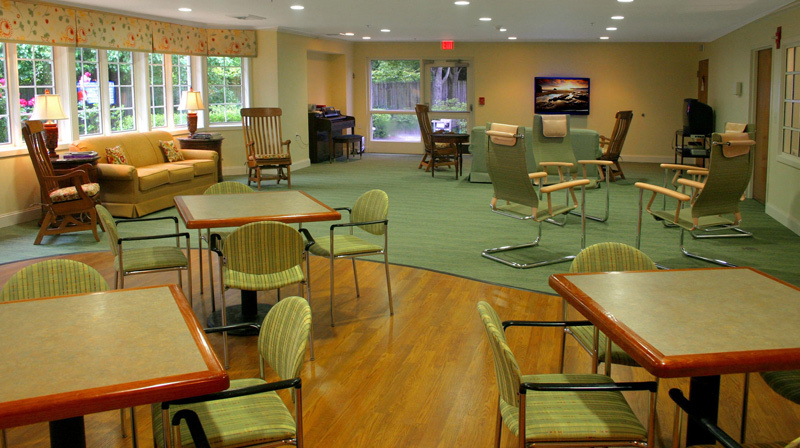 Hayden Design (HD) was selected to work with the Kate B. Reynolds Hospice Home on their two expansions. 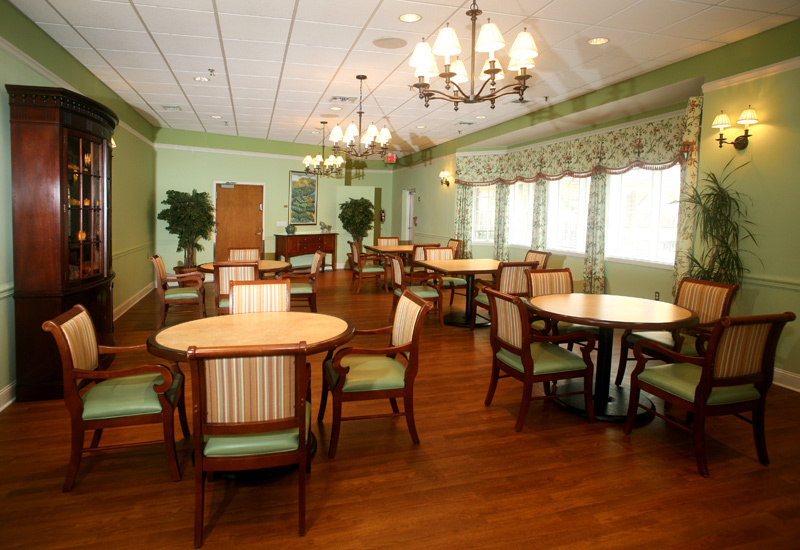 The first expansion, created a campus setting to their current Hospice Home. 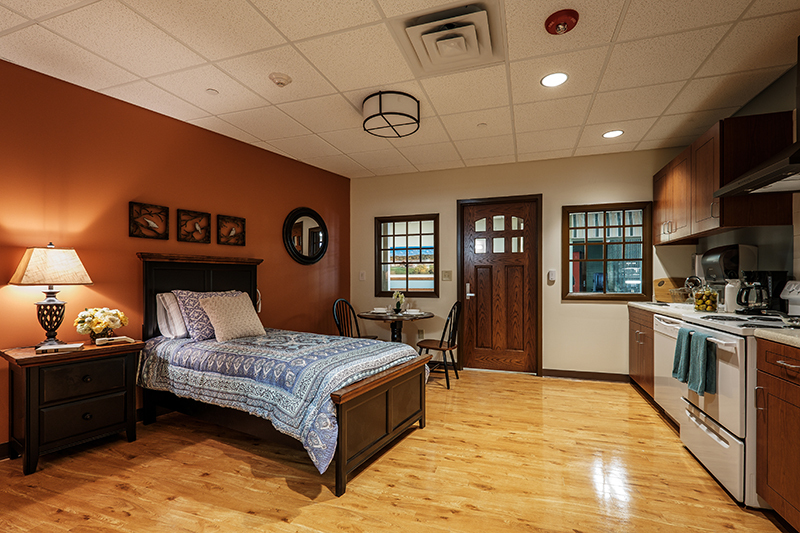 An Education and Counseling Center building and an Administration / Palliative Care Center building were constructed along with a 10 Bed addition to the KBR Hospice Home. 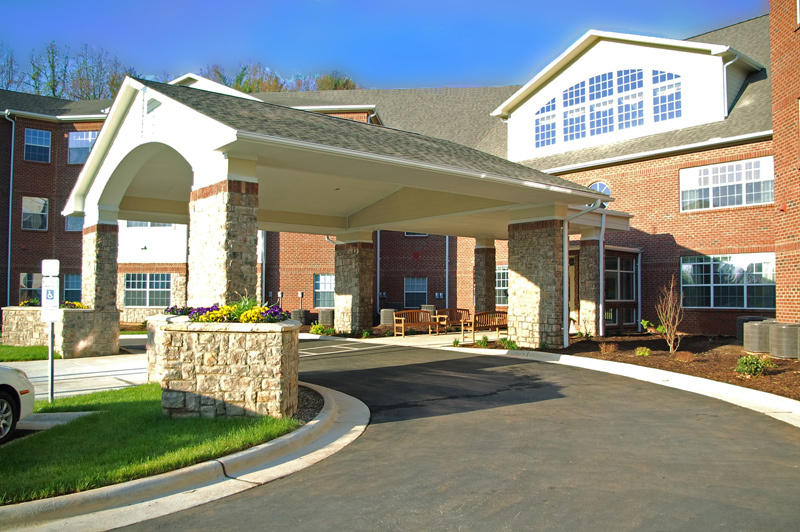 Hayden approached these projects by identifying and addressing the very specific needs unique to each area and building, while maintaining a consistent level of quality and atmosphere as families and staff move through the three facilities. 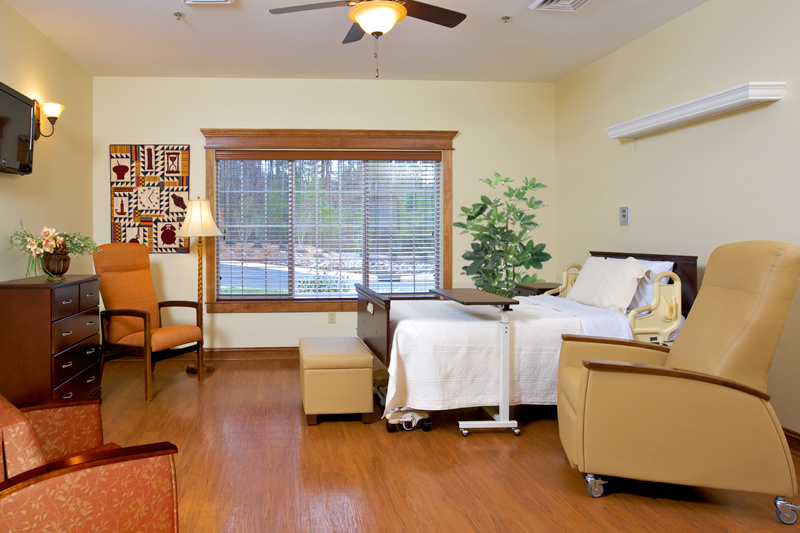 Five years later, Hayden Design was selected to work with the project team again on another large addition, adding 10 more beds, family areas, meeting spaces, etc. 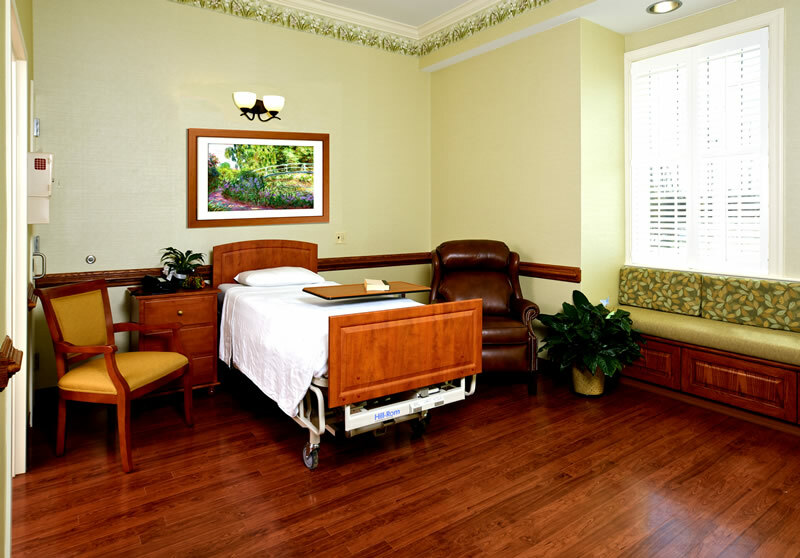 HD also addressed flooring and wall finish updates for the original building. 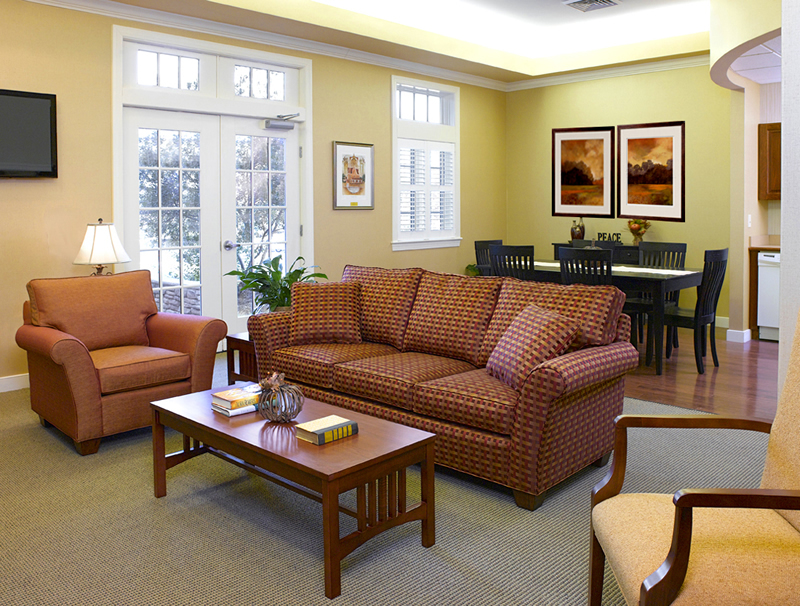 HD selected all interior finishes, furniture, new artwork and accessories. 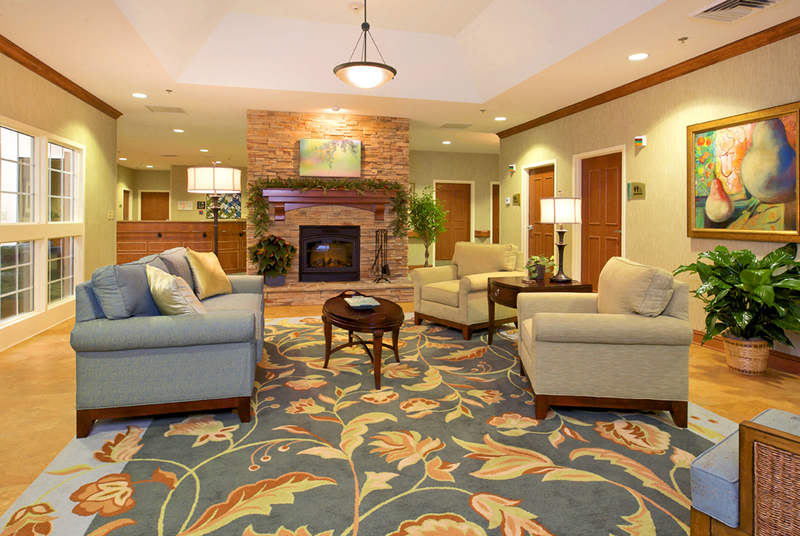 We’ve been pleased to work with such an important entity in this community. 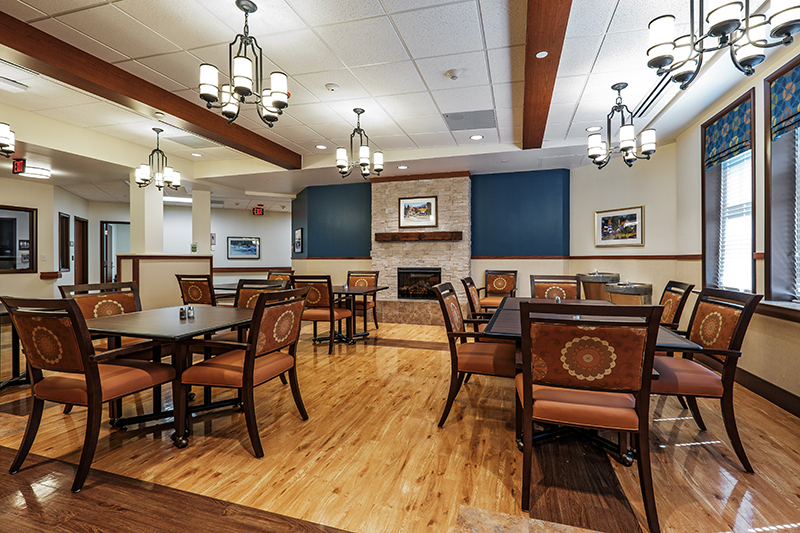 Hayden Design was asked to step in to assist the owner and design committee with completing a protracted project for the Special Care Unit (Memory Care) on the Arbor Acres campus. 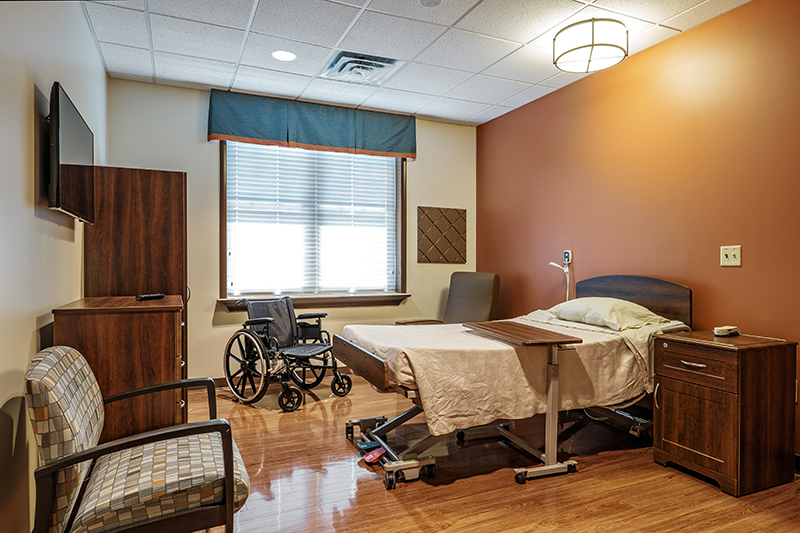 Hayden Design’s familiarity with sources, fabrics and finishes for this type of environment enabled us to complete the work in a timely fashion and to provide the owner with a considerable savings on the project. 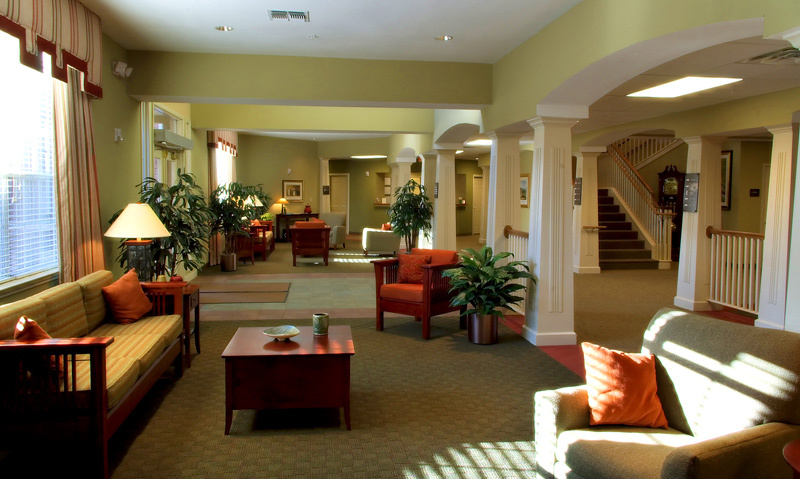 HD also provided procurement services, final project documentation, and installation services.